A ideal, flexible break for families, groups or couples intent on romance. Tailor your stay with activities that suit your plans and wish list. Kerala has so much to offer, indulge in authentic Indian life and stunning, rich, natural topography. You may be intent on experiencing the outdoors and exploring the green slopes and exotic natural terrain of Kerala. 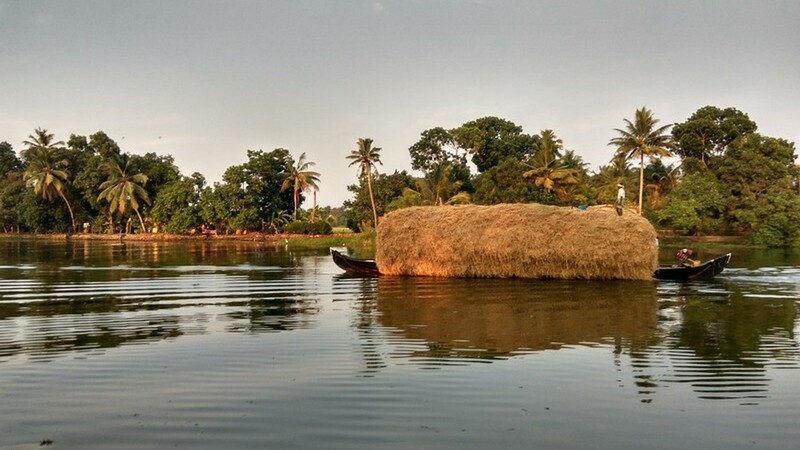 Take to the water on one of the many palm-fringed lakes or backwaters or ride into the hills, in the footsteps of the colonial settlers of yesteryear. Feast beside a campfire under the twinkling stars of the Munnar night sky. 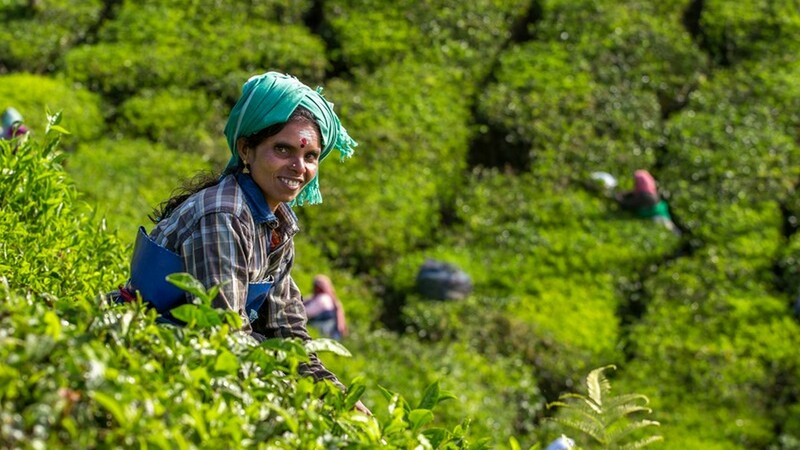 If culture is your thing, learn about the history of the tea plantations, perhaps take a cookery class in bustling Munnar, truly spice heaven. 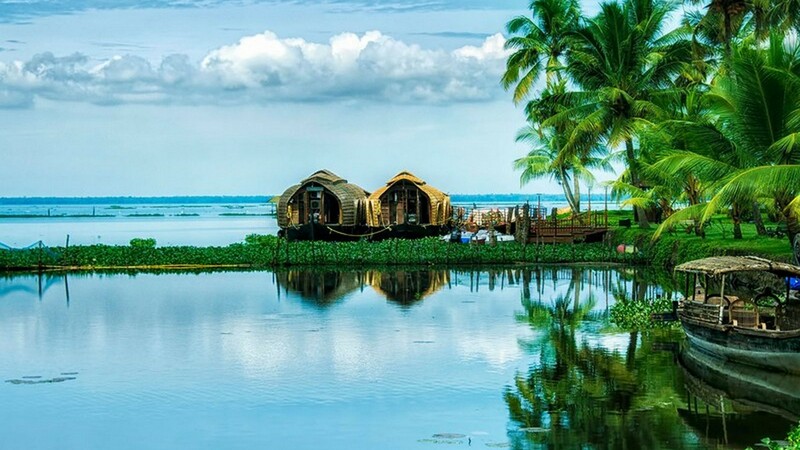 One night of the tour is spent aboard a houseboat at Alleppey, a truly unique way to engage with the tranquil pace of local life on the water. 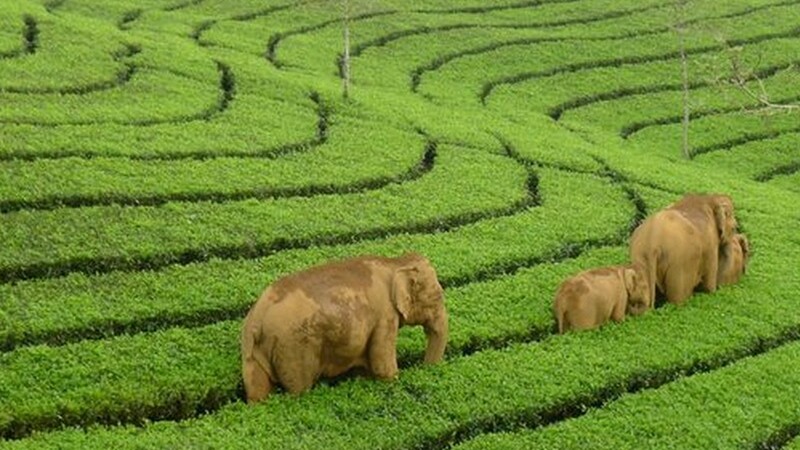 Greeted on arrival in Kochi, your journey to Munnar will be an experience in itself. You can’t fail to notice the waterfalls on the way to Munnar like Valara waterfalls and Cheeyappara Waterfalls. Enjoy the waterfalls as you resume your journey to Munnar. Water as a resource is an integral part of Indian life in Kerala and contributes to the lush and exotic environment and the local economy. Cheeyappara flows down seven steps, a true taste of paradise. Dinner by the campfire awaits you on your first night in Munnar. A day spent in Munnar where you can opt to explore the streets of this town or head into the hills and get in amongst the terrain. A mix of car, boat and your own two legs offer great access into the rolling hills and higher peaks of Munnar. Waterfalls, dams and lakes are the hallmarks of Munnar making it the ideal location for keen explorers, energetic families or romantic couples. Head for Mattupetty and boat, horseback ride or picnic waterside or amongst the plantations. For those who love their history, there is plenty to discover within a stone’s throw of your hotel. 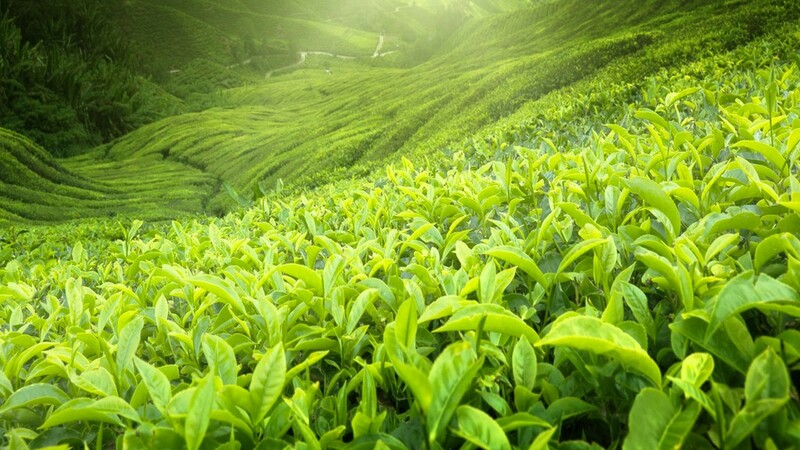 Munnar is famous for its spice plantations as well as tea and coffee or just wander the streets and take in the local vibe. Eravikulam National Park, Kundala Dam, Chithirapuram, Nayamakad and Power House Waterfalls are other popular sightseeing spots in Munnar. Overnight stay at the resort after enjoying the campfire. 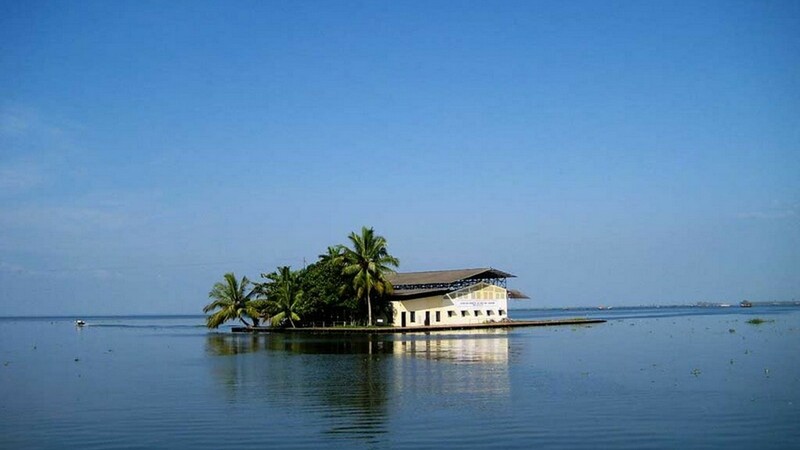 We will take you from your hotel in Munnar to Alleppey where your houseboat awaits. View the paddy fields from the deck of your traditional thatched Kerala houseboat as you gently cruise along tranquil backwaters edged with coconut palms. This is a chance to savour local life, habitats and working trades as so much industry in Alleppey is centred on the water. Enjoy life on slow speed, you have all the time in the world. Overnight accommodation and dinner are on your houseboat which will return to Alleppey in the evening to moor. The peaceful sound of the lapping water will accompany your meal and gently lull you into a peaceful sleep. All meals will be served on board. Overnight stay at houseboat. Checkout from houseboat, enjoy a day spent driving through the best tourist attractions of Kochi and Fort Kochi – Marine Drive, Willington Island and Kochi Harbour. You have the whole day ahead before we return you to the airport in the evening for your flight home. Kerala is an assault on the senses, the atmosphere, tastes, smells and visual impact are intensely colourful and this short tour will give you just a flavour, picquing your tastebuds, a return visit will definitely be on the cards. The total distance which will be covered in 4 days in the best of Kerala tour package covering Munnar, Alleppey Backwaters , Fort Kochi is 385 kilometers . This is a relaxed package with minimal travel. The road conditions can be crowded though on occasion with pedestrians, vehicles and local traffic! The activities on this trip are geared for everyone. What kind of Houseboat is being offered in this package? WIll the houseboat experience include all meals and cruise from which destination? Booked Best of Kerala Package?